This casual Korean spot serves up delicious tacos for around $3 each. Choose from unique flavors including Sesame-Chili Shrimp or Spicy BBQ Pork. Why not try a few while you&apos;re at it? 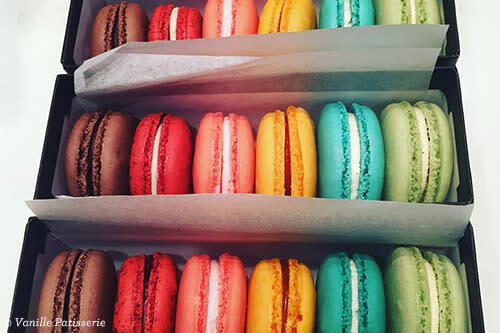 Indulge in authentic French pastries and desserts at Vanille. Handmade macarons are $2 each and come in seasonal flavors. They&apos;re perfect for an indulgent snack! Allende is a local go-to for tasty and cheap Mexican food in Lincoln Park. Breakfast burritos and most menu items are $5 or less. If you have a late-night taco craving, this place is open well past midnight. 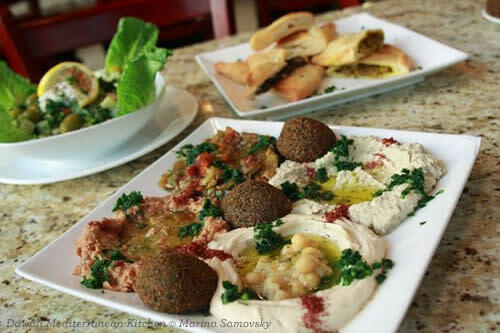 Bring your own booze to this BYOB Middle Eastern restaurant. Dawali has a large menu, with plenty of wraps that are under $10. Try a Shwarma Wrap or Shish Kabob Sandwich. Add a few falafels for just 65 cents each! 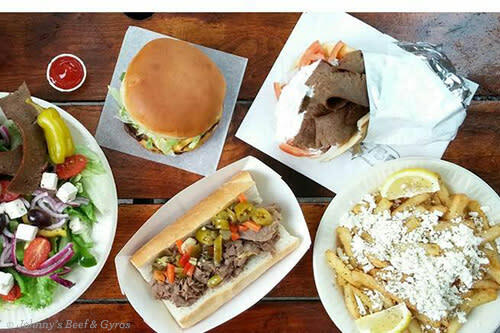 Indulge in Johnny’s famous Italian Beef or Gyros Sandwich for less than $10. Chicago hot dogs are less than $5, if that&apos;s more your style. 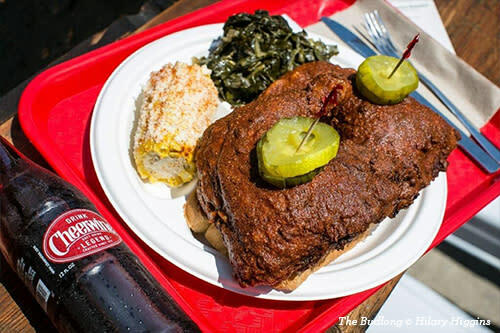 This Nashville-style eatery serves up spicy fried chicken, home-style sides and pies. A hearty quarter chicken plate will set you back $9. 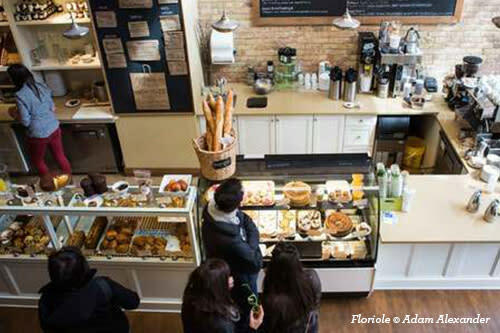 This bright little bakery is the perfect place to enjoy brunch or grab a pastry to go. Sandwich and salad meals are under $15. 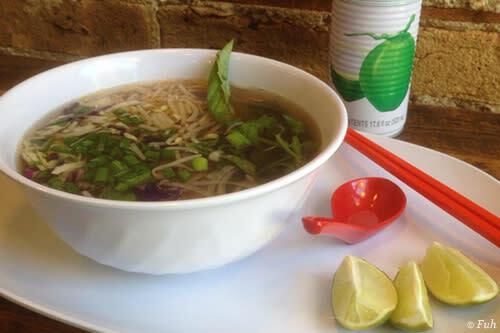 This brand new counter-serve restaurant allows you to customize a hearty serving of Vietnamese Pho soup for less than $15. Try an Asian Churro for dessert. Get a small or medium pizza for $15 or less. Sandwiches, salads and appetizers are also wallet-friendly. This retro-style burger shop is known for their decadent upscale burgers that range in price from $10 to $15. First, choose your burger base—including shrimp, bison, and lentil. Then, add a spice blend and complimentary toppings. 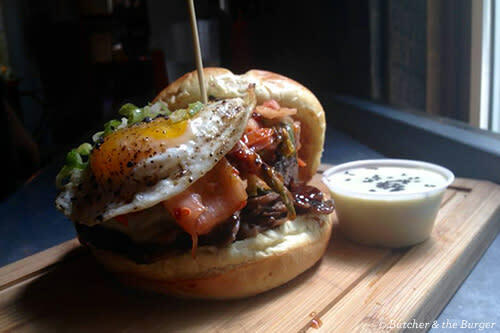 Did we miss one of your favorite spots for cheap eats in Lincoln Park? Let us know! Explore the Lincoln Park neighborhood guide for more things to do: beaches, museums, theater and a zoo included. Or see what other budget friendly Chicago picks will save you money.